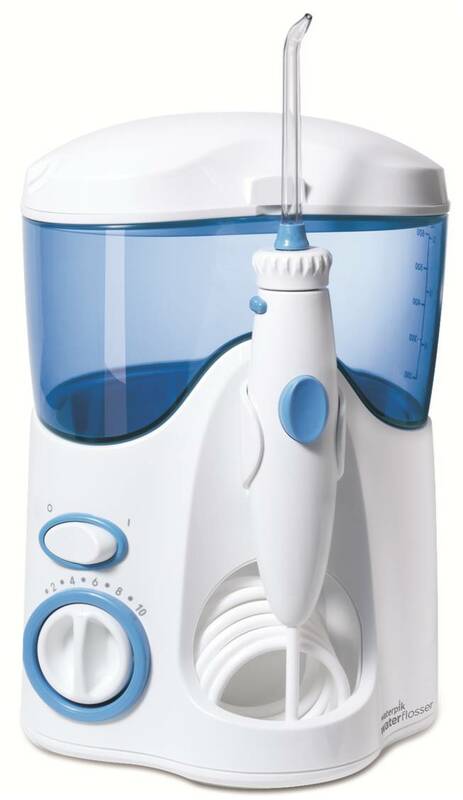 Waterpik Waterflosser Ultra | Water Pik, Inc. The Waterpik Waterflosser for Kids' features an advanced pressure control system with 10 settings and the high-volume covered reservoir provides 90 seconds of water capacity. The reservoir can also be used as cover; providing hygienic storage, and 6 unique tips are included for all patient needs.